Description It's Snake, but not the same that you know! With new graphics and achievement system, the game is much more fun than even before. Explore each of exciting levels, get more and more food, achieve all 24 trophies and unlock goodies that are waiting for you! Use arrow keys to control the snake. Try to eat more and more food, avoid barriers and your own tail. 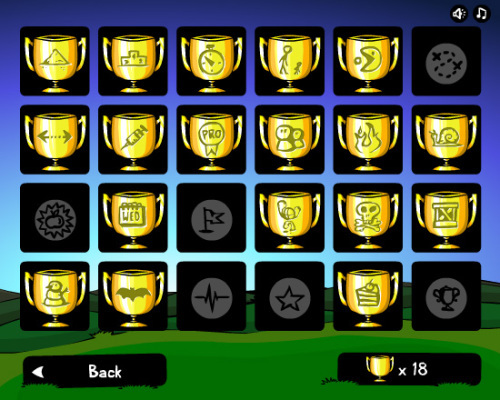 To unlock new levels or new types of food, you need to collect specified amount of trophies.